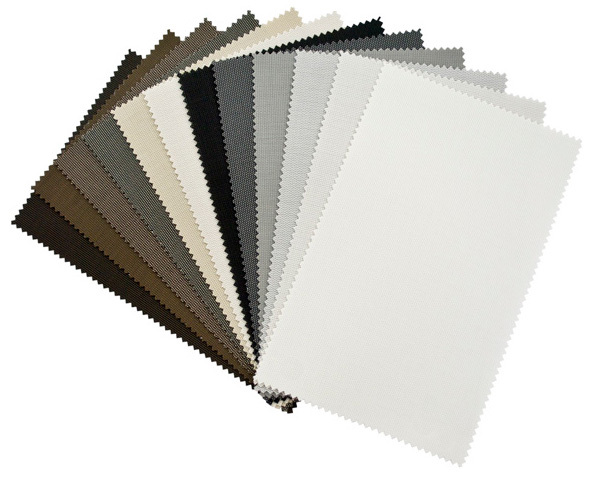 Picturesque+ 4303 is a range of PVC coated polyester screen fabrics available in 12 colours. This quality sunscreen fabric range has been designed to create optimum positioning between quality and price. There are no special considerations for fabricators when using Picturesque+ 4303, except that good quality cutting techniques should be used. It is recommended that Picturesque+ 4303 is cut using either crush cutting or ultrasonic cutting machinery. 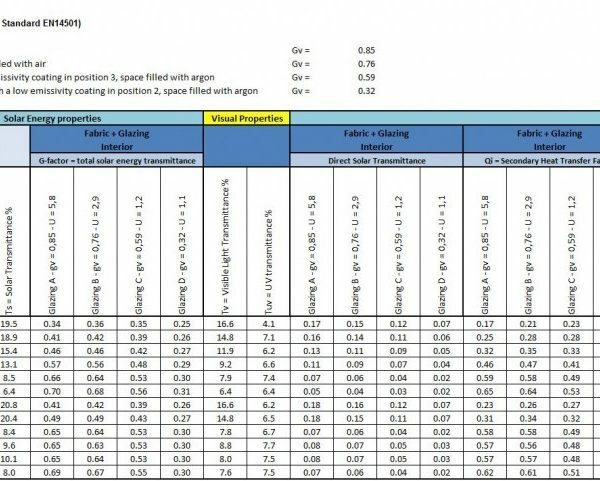 Of course, the performance of the fabric will ultimately be determined by the ability of the hardware system to adequately support the fabric with minimum bending and general deformation of the roller tube, especially in wide width installations. Picturesque+ 4303 is available in cut lengths at a surcharge of $10.00 per cut. Cut lengths are generally dispatched within two working days of order and are available for shipment to all parts of Australia.